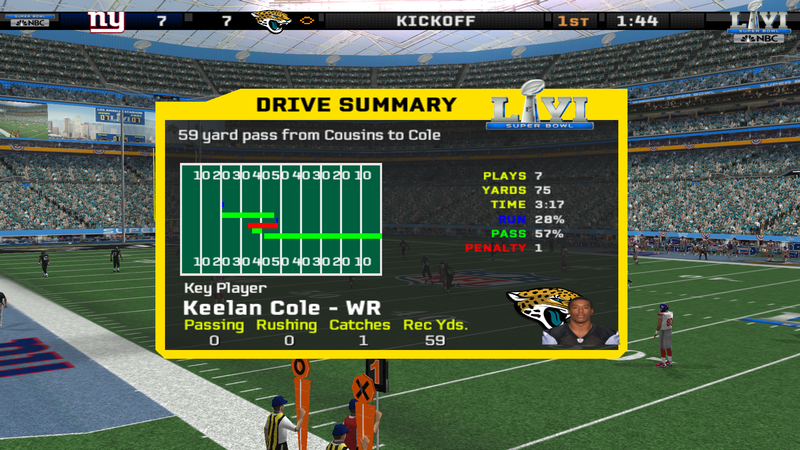 This is the fifth in a series of Super Bowl TPFs for franchise mode. The first for Super Bowl LII, can be found by Clicking Here. 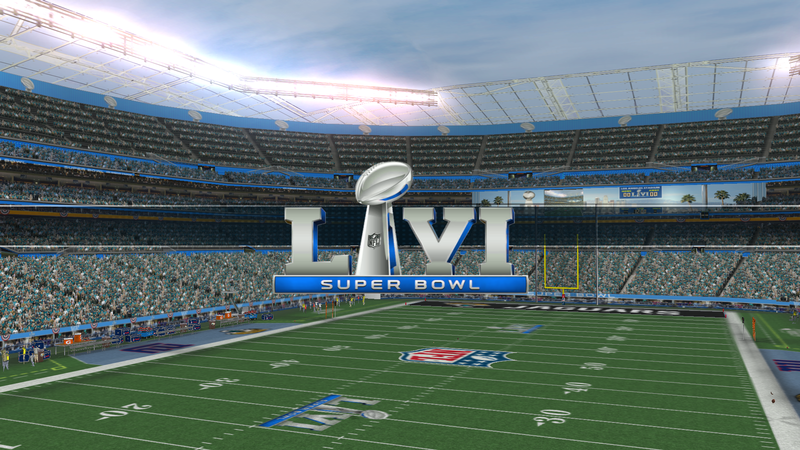 And the second, for Super Bowl LIII, can be found by Clicking Here. The third for Super Bowl LIV can be found by Clicking Here. The forth for Super Bowl LV can be found by Clicking Here. 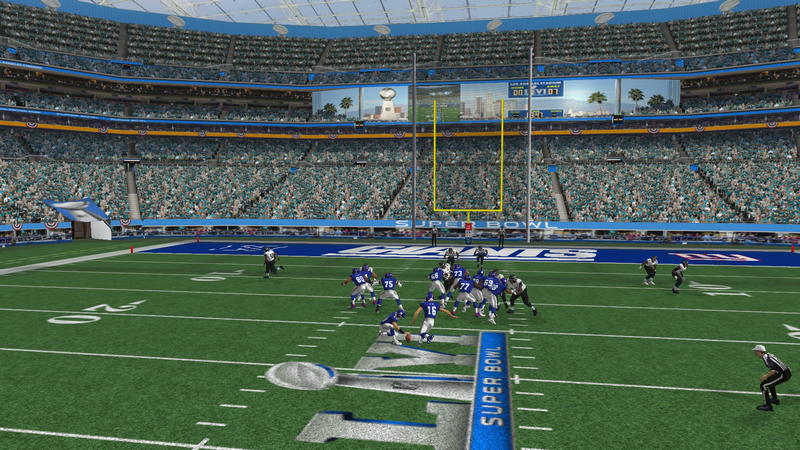 Below are screenshots and a download link for a TPF file that customizes LA Stadium at Hollywood Park for Super Bowl LVI (IMPORTANT: you will need to change the Super Bowl stadium in your franchise using the DB Editor to stadium id# 98). You will need to be using the current FF/FI mod for this file to work in the game, which must be loaded using TexMod. 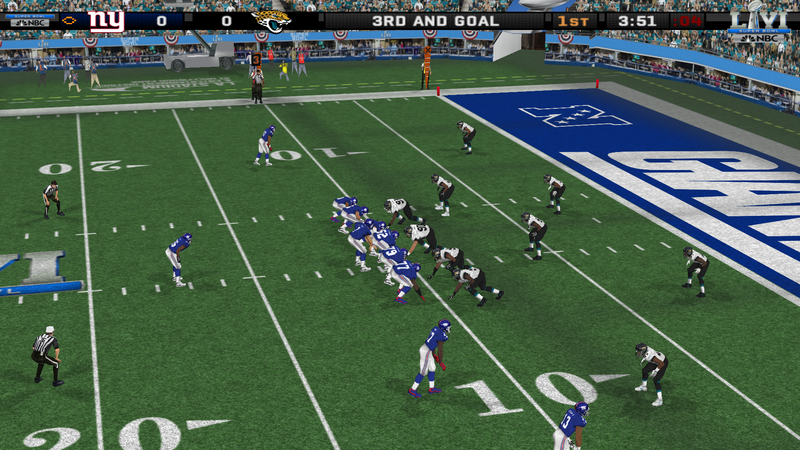 It also looks best if you use my HD Fix mod to remove all of the EA banners so the custom walls aren't covered up. Screenshots and download link below. 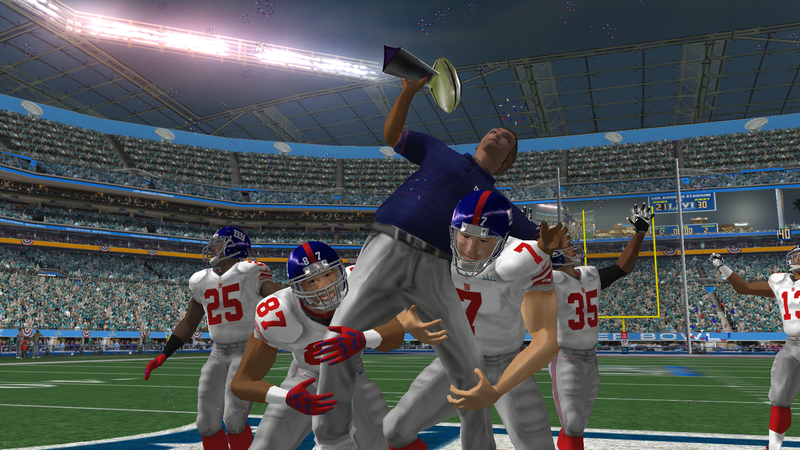 Super Bowl LVII at University of Phoenix Stadium will be next. Enjoy!